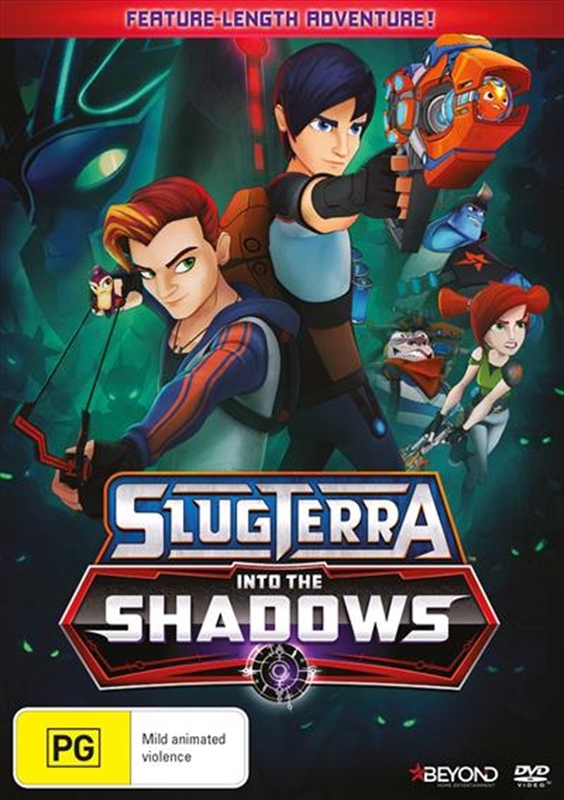 As the Shane Gang return to the 99 caverns from their Eastern adventure, a dispute erupts between them and the Shadow Clan, threatening to shatter the hard-won peace in Slugterra. Eli and the Gang have their hands full dealing with the antics of the usual thugs, plus growing hostility from their former allies. So when Tad and his slug Pieperwho have just arrived from the Surfacelend a hand with Piepers amazing powers, Eli welcomes a new team member. But soon this newcomer casts his own shadow on the chaos.